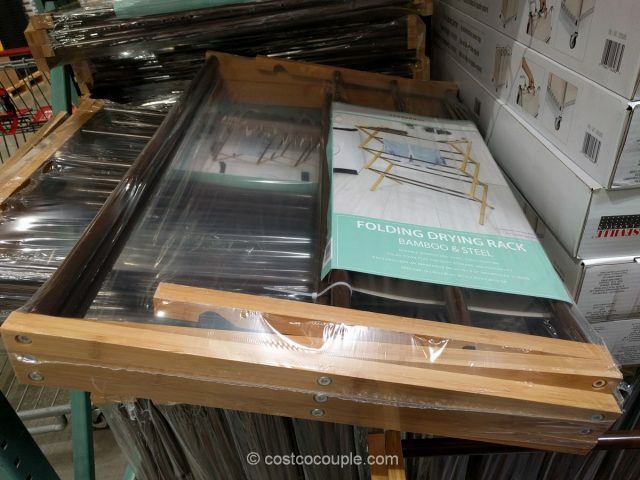 Air-drying your clothes can save energy and thus money. 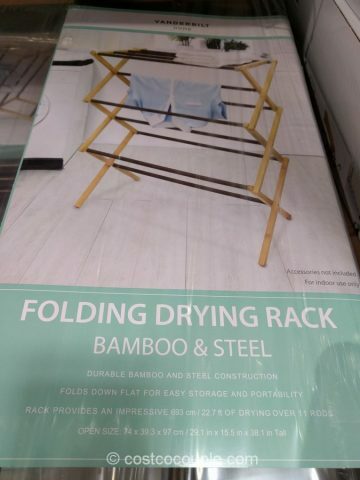 If you need a drying rack, then check out the Vanderbilt Folding Drying Rack. 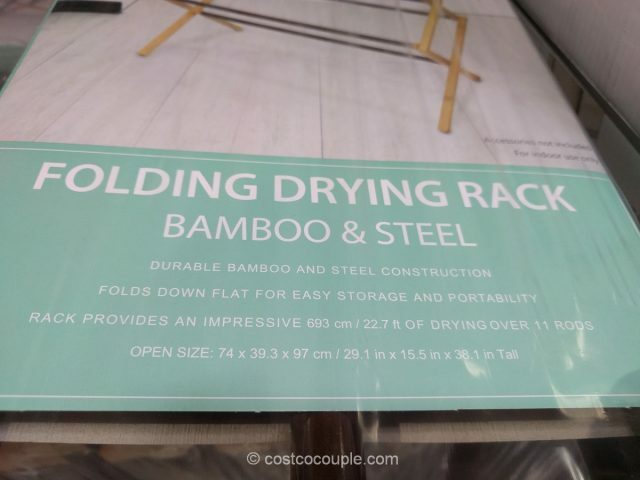 It’s made of bamboo and steel and folds down flat for easy storage and portability. 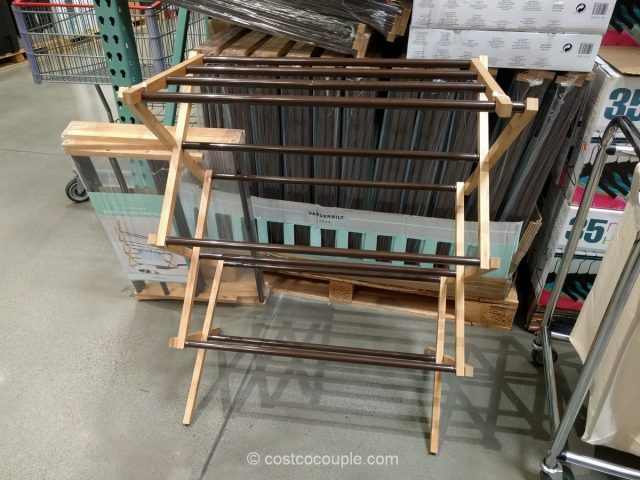 The rack provides 22.7′ of drying space over 11 rods. 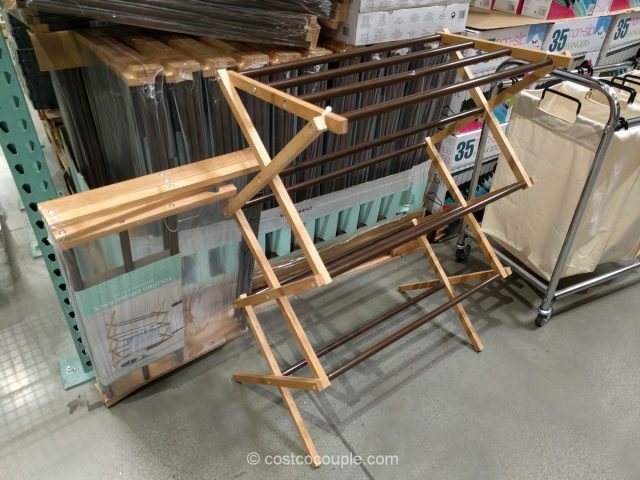 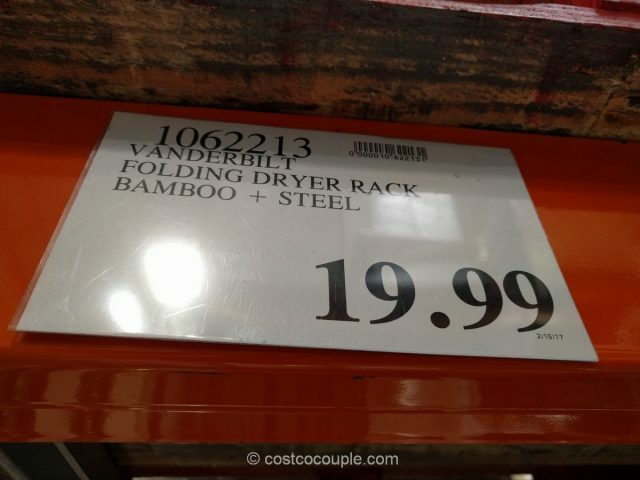 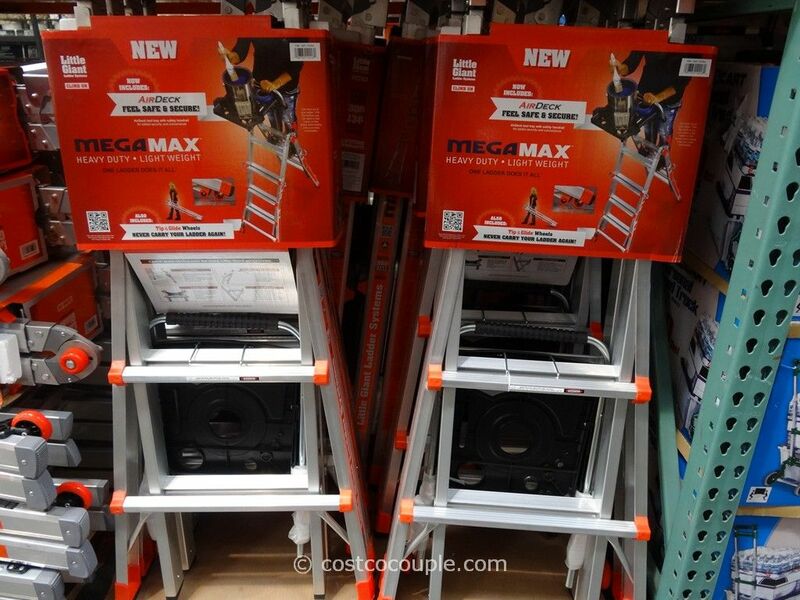 The Vanderbilt Folding Drying Rack is priced at $19.99.